Changzhou Dingfeng Auto Lamps Co.,Ltd (Changzhou HONGQING vehicle accessories factory) was founded in the early 90th, since its inception has been engaged in the automotive plastic parts, also development and production for lamps. The mainly products are for Korean and Japanese cars, doing for Lamps, Bumper, Hood, Fender and so on. Our products are exported to South America, Middle East, Africa, Europe, South Asia. We have many years of export experience, we are working for "service first" at all the time HONGQING brand is very famous in this area for auto parts nowadays. And also we are doing the working for other brand with many customers. 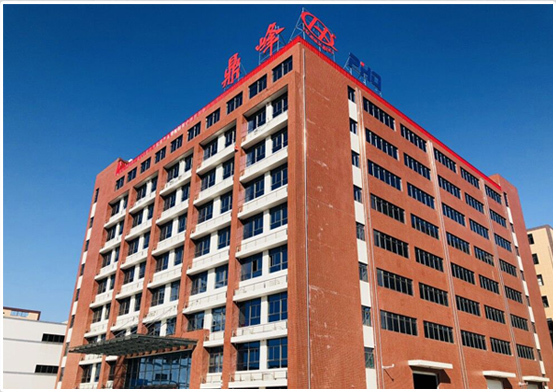 Changzhou Dingfeng Auto Lamps Co.,Ltd (Changzhou Hongqing Vehicle Accessories Factory) looking forward to peer insight sincere cooperation and common development and achieve a win-win situation in the future.